The Hearing Care Partnership Kidlington is located in Morgan Optometry, offering free hearing tests, hearing aids, ear wax removal and hearing services in Kidlington. 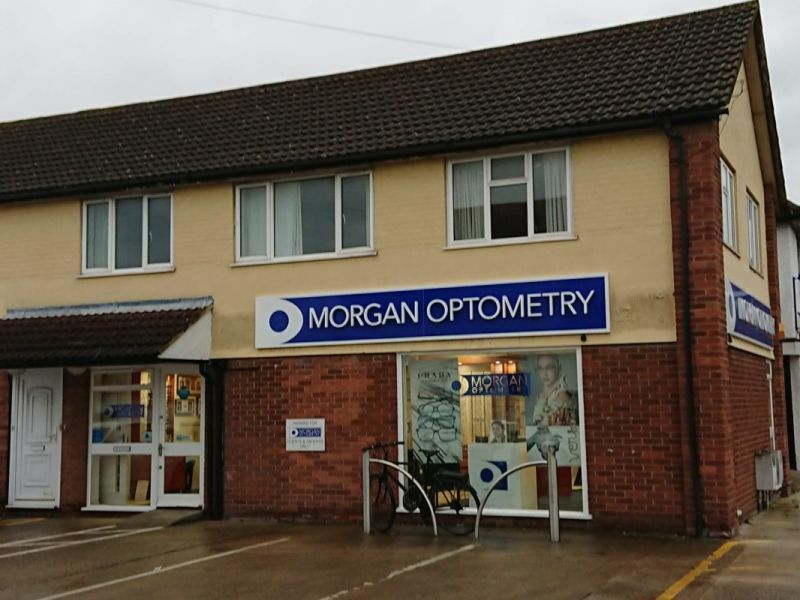 Morgan Optometry was first established in Kidlington in 2006, and was previously known as Morgan White Optometrists. 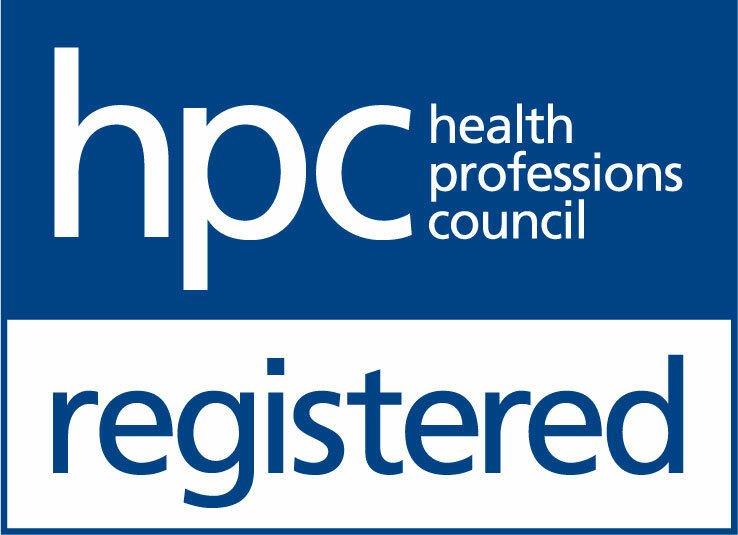 The practice prides itself on its expert service and care, delivered by their highly qualified and professional team. Whether you’re looking for the latest in clinical care or want to update your look with some new contact lenses or stylish frames, the friendly team at Morgan Optometry are always happy to help.